It certainly is a challenge to figure out how much to save for retirement 25 years in advance. You may have heard others suggest putting aside 10% of your income for retirement. But that's simply a rule of thumb. In reality, how much money you should be saving depends on so many factors — how you want to live in retirement, how old you are, and expected returns on investments, to name a few. When you have a pension plan, you don't necessarily need to save as much as 10% of pay. But if Chris and his wife believe they'll need more than $50,000 a year to live on in retirement, they should be setting aside some additional funds. "It's really difficult to say where and how you'll be living in 20 or 30 years. At this point, it's more about maximizing your greatest asset — time," said Chuck Cumello, the president and CEO of Essex Financial. The longer you save, the faster your money will grow. Many school districts offer a 403(b) account you can use to save pre-tax dollars for retirement. While there's no golden number, there are a few questions you can ask yourself to help decide how much to save. Put aside for a moment the question about how much to save. First, think about how much you'll need to live each month in retirement. Your expenses could be less than they are now if you have already paid off your house, you car, and are spending less on commuting. Or, perhaps you want to travel and knock a bunch of trips off your bucket list. In that case, your expenses could be greater, said Eric Nichols, a certified financial planner affiliated with Axa Advisors and president of Educated Wealth Strategies, which specializes in financial planning for teachers. Related: Are your retirement savings keeping pace with the average American's? Don't forget about health care, which could be your biggest expense in retirement. One study found that a couple retiring last year would need $275,000 to cover health care costs in retirement. 2. How much will come from your pension? Before you can figure out how much to save, you need to know how much you can expect to receive from your pension plan. State plans can vary on how they calculate your benefit. Some depend on how many years you've worked. Some payments rise over time to adjust for the cost of living, and others don't, Nichols said. If this information isn't included in your annual benefits statement, call your human resources department to ask. If you don't already know, ask if you are covered by Social Security. About 40% of teachers in the US do not pay into Social Security and therefore will not receive those benefits in retirement. It depends on the state. Related: What happens if I take an early 401(k) withdrawal? This should give you a better idea about how much money you'll have coming in during retirement without any additional savings. An online calculator can help you determine how much you'll need to save to fund your remaining anticipated expenses. Look for one that allows you to factor in a pension and does not assume you will get Social Security — like this one from AARP. 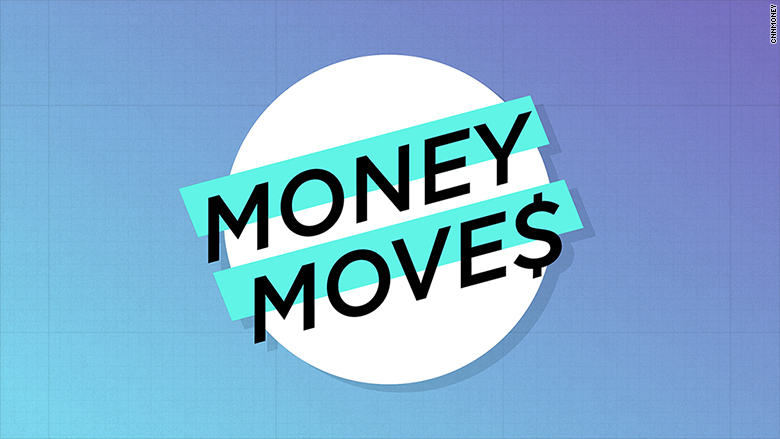 Have a personal finance question for Money Moves. Ask us here. Let's assume that Chris and his wife haven't saved anything yet, are the same age and plan to retire at 67, are not covered by Social Security, and will expect to spend the same amount in retirement as they do now. In that case, they should each be putting aside about 7% of their pay to have enough money in retirement, according to the calculator. But that can change significantly if they already have some savings, plan on retiring younger or older, or plan on working part-time in retirement. 3. Where should you put your savings? Start with your 403(b) if your school district offers one. 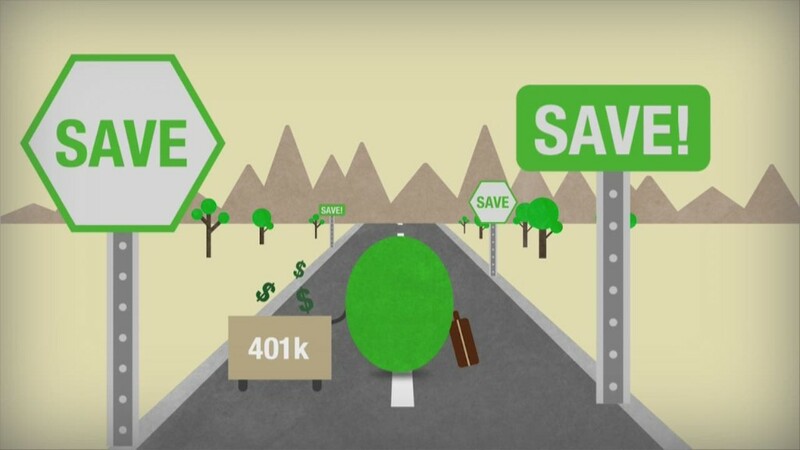 You can save up to $18,500 in the account annually, just like private sector workers can in a 401(k). Some school districts will match the contributions you make. But even if yours doesn't, a 403(b) has advantages. Any contribution you make lowers your taxable income for that year. Plus, the money is deducted automatically from your paycheck, so you don't get the chance to spend it on something else first. But pay attention to what investment options are offered by the 403(b) provider and what the fees are, Cumello said. Many plans offer both mutual funds and annuity investment options — and annuities are usually more expensive. "By and large, it's very rare that an annuity inside a 403(b) makes the most sense," he said. You can also consider saving money for retirement in an IRA — whether or not you have a 403(b). They also offer tax advantages, though you are limited to saving $5,500 a year. IRAs, as well as 403(b)s, will penalize you for taking money out before you reach the age of 59 ½.